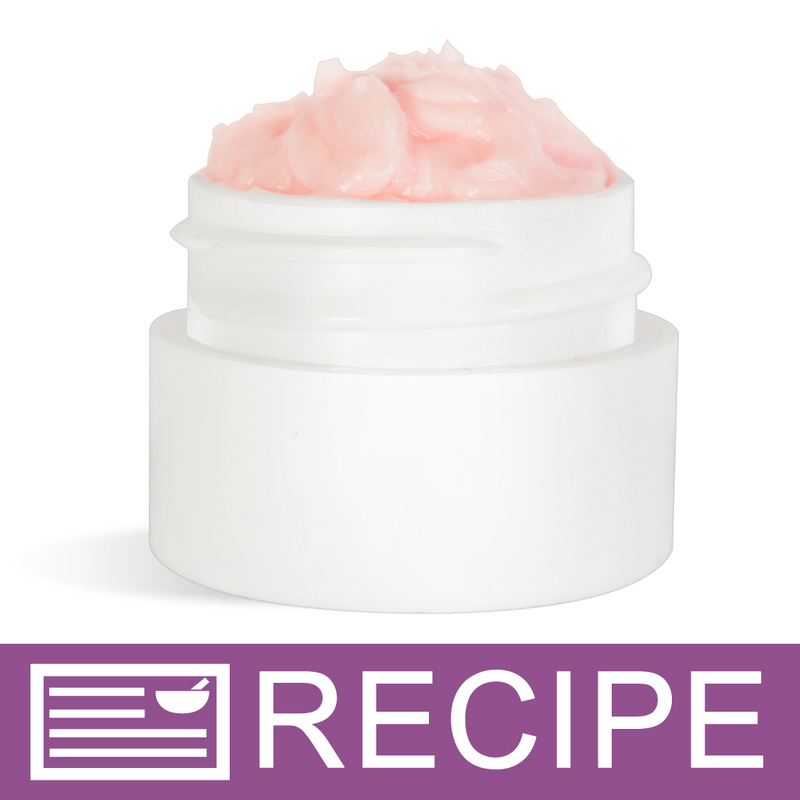 COMMENTS: The domed lids are absolutely perfect for whipped soap, scrub and body butter to allow a little extra product and keeping any design you put on top. "White Dome basic top cap"
COMMENTS: I love the look of the dome lids and they work great. COMMENTS: Perfect fit for 1/4 oz double wall jar. COMMENTS: These look wonderful when handing out samples of the goat milk products. COMMENTS: Again per lid for each priced perfectly look very nice. "33/400 White Dome Basic Top Cap - F217 Liner"
COMMENTS: used in my lip butters, it is very nice. COMMENTS: I love the modern look of these for my products. Very sturdy and love that they are lined to prevent leaking. COMMENTS: This cap looks great and is a great price as well! COMMENTS: This lid looks very professional on the little jars I use and keeps consistency with my packaging on the larger size jars. I will continue to purchase these. COMMENTS: These tops look amazing on my purple lip scrub container! "33/400 white dome basic top cap F217 Liner"
COMMENTS: I liked the ease of tightening the lid and I like the fact that the cap has a liner. It is a nice looking cap. • I like the ease of closing the cap. "Needed the caps for your bottles"
COMMENTS: I wanted 2 colors for the jars I bought from you. I like that I don't have to buy more caps than I need at a reasonable price. The quality is there. They screw on really good. COMMENTS: This fits the clear jar perfectly! It's a classy combo for my eye serum and customers love it! Easy to label, too. "WSP makes it so easy"
COMMENTS: I got this lid to go with my 33/400 PET sample jars. This lid compliments the jar nicely and gives a good tight fit. I really like the way WSP gives you the numbers which makes it easy to match the jars and lids together. This eliminates a lot of error. COMMENTS: This cap fits & feels terrific and doesn't leak - great product! COMMENTS: This lid goes nicely with the pastel 1/4oz jars (surplus). They will look good with my spring/summer line and for samples in my wedding baskets. "2oz lids for double wall jars"
"Perfect for a professional apearance"
COMMENTS: These lids they add a touch of class and elegance to my body butters. Giving them a professional appearance! COMMENTS: I bought these to go with my balm pots and I was worried that the lids would be so rounded that I would have trouble putting stickers or labels on them. Not so! They are perfectly flat on the tops with lovely rounded edges. Plenty of room for decorating. And the finished product is super cute! COMMENTS: I bought these little lids to go with some extra lip balm pots I had ordered by mistake. The finished product turned out beautiful!!! They go so nicely with the rest of my line, I'll be buying them, as well as the pots, from WSP from now on. "Do these have the liner included or do I have to purchase the liner seperately? Thank you!" Staff Answer Hello Debra, The F217 Liner has already been placed inside of each cap. If you are concerned about leaking you can place a press n' seal liner on the jars in addition but it is not necessary. Thank you for your question.